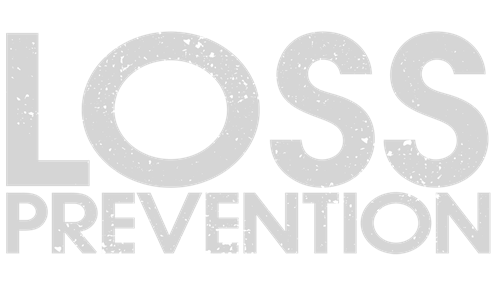 Working with the belief that the majority of loss is preventable, we’ll discuss the benefits of developing a strong safety culture with loss prevention as the goal. Recognizing that some losses will still occur, we can also leverage good culture and practice to drive costs down and get injured workers back on the job. 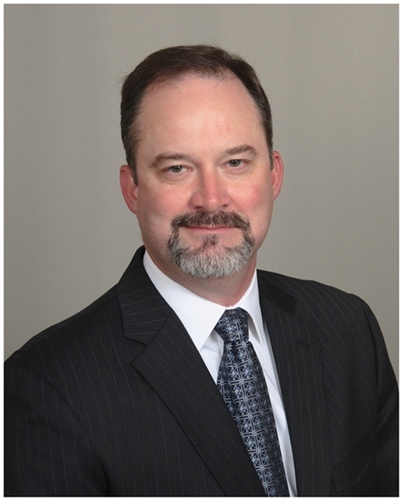 Jerry has over 30 years of commercial insurance and risk management experience. Since 2011, he has served as Director, Insurance Risk for the J.M. Smucker Company. In this role he is responsible for identification, quantification, elimination, and mitigation of risk of loss for the company. This includes management of a large insurance, risk, and claims program and managing multiple insurer, broker, and TPA relationships for Property, Casualty, Insured and Self-Insured Workers Compensation, Executive Lines, International P&C, and more. Jerry manages, trains, and leads the Risk Management department with the goal of continuous improvement in loss prevention and in the servicing of the company’s internal and external constituents. Registration and sign-in begins at 11:15 a.m.